Golfers know all too well how difficult it can be to find single golfers who share their passion for the game. In fact, in many relationships, golfers find themselves constantly having to explain their love for the game to their non-golfer partners. And it can be quite difficult to do so. If you were to try to meet and date a golfer the traditional way, you would find this extremely difficult. Moreover, you might even be labeled as weird or strange just because you are looking for people who are exclusively golfers. 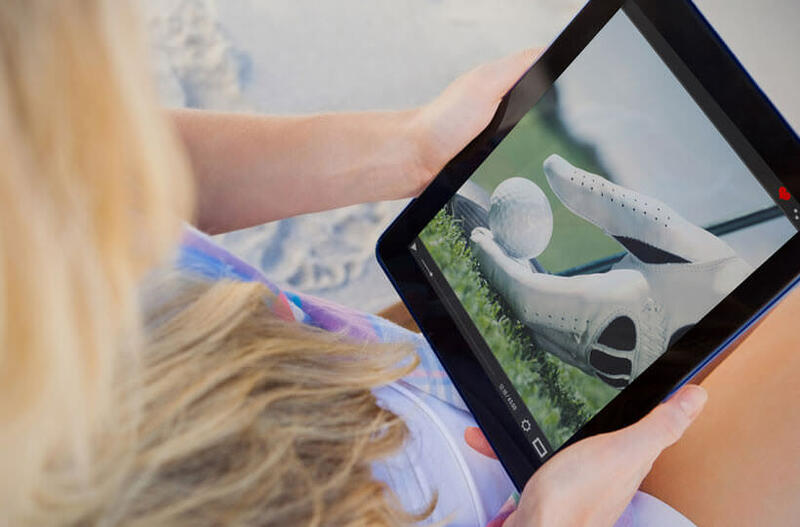 Luckily for you and so many golf enthusiasts out there, these days you can join one of the amazing golf dating sites and enjoy the company of only those people who love golf. The advantages of online golf dating are innumerable and today, we will cover a few of them. For one, there is the aforementioned fact that on golf dating sites, you will only find people who are genuinely interested in golf. For the most part, these people will be golfers themselves, always prepared to debate who the best golfer of all time was – Nicklaus, Palmer, Hogan or Woods. If they are not golfers themselves, they will be people who are interested in golfers and thus very interested in spending a day at the golf course with you. Even if you think that aren’t any single golfers in your area because you would know them all, you will discover that there are more than a few that fit the description. Before you know it, you will be exposed to a whole new golfing community that will blow you away. 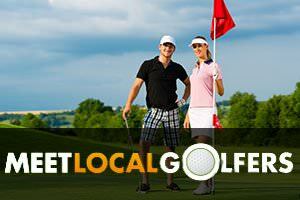 Simply put, you will be meeting golfers from all over your area, people you would never meet in a more traditional way. Furthermore, online golf dating will also be a much cheaper proposition. Consider how many times you went on a date with someone who turned out to hate golf. How many fancy dinners you went to? How many theater or cinema tickets you bought only to find out they like golf as much as Larry David’s wife in Curb your Enthusiasm? All of these expenses pile up. On a golf dating website, you will be able to go on as many dates as you wish without spending any money, except the monthly membership fee. You will be able to chat to your new acquaintances and get to know them online before you actually go on a date in person. Another reason why online golf dating is so much better than doing it the traditional way is that people are far franker online, believe it or not. Sure, they may try to bend the truth a bit in the beginning, but as you get to know them, you will realize that they are much more revealing online than in person. This is especially true for single golfers with whom you have already been in contact for a while. People are, for some reason, much more revealing when typing than when talking. This will, in turn, allow you to really get to know someone before you meet in person and, if both of you are up for it, take the relationship to a new level. With traditional dating, people are far more likely to make hasty decisions and wake up the next morning next to someone they do not even know. With online golf dating, this is much easier to avoid. Finally, golf dating sites are actually a great place to just talk to fans of the game, even if you are not that interested in actual dating. Many of these sites have chat rooms where you can discuss a number of things and get to meet new people without any pressure. If this leads to something, then why not pursue it? However, no one is forcing you to do anything. It is primarily about having fun and then everything else.